After a long break, its good to be back! Look out for a number of exciting events for our Dr Pillai (Babaji) community coming up real soon. HINT: it is not just to relax or become peaceful. The pu rpose of these comics is to present Babaji’s teachings in a simple and easy-to-follow form for everyone. If you missed Parts 1 to 6, click HERE. 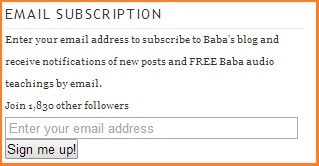 SUBSCRIBE to our ShreemArakara blog (by subscribing at the top right section of this page) so you can be among the first to receive Babaji’s teachings when I post them!